Its hard to believe that its already the middle of February. We’ve recently just registered our youngest for Kindergarten this fall and our oldest will be venturing into the primary grades! Valentines Day for us is much like any other day, but of course as he does every year, my hubby sends me flowers. The one time a year I get them and truly do appreciate them as Ive never been much of a flowers type girl. Im the type who enjoys my hosta’s in the garden that come back every year or a nice green leafy plant indoors that can thrive even if I forget to water it 😉 We all arrived home and our kids were tired. Parenting doesn’t stop when romance “should” happen. We still enjoyed a relaxing evening together after getting the kids to bed. Thats what matters. Sitting on the couch last night, much as we do every night after getting the kids to bed, me, hubby and our puppy, I looked at Beck and thought to myself my gosh you have grown AGAIN! Much like seeing the kids everday of our life I never really notice just how much they are growing until I look back in photos – or their clothes don’t fit anymore :P.
Tomorrow is a day which holds two memories, it would have been my dad’s best friends birthday (who was also like a 2nd father to me and my siblings) and it also would have been my granpa’s birthday. It feels like yesterday we had to say good bye to them. Yet its been quite a few years already. 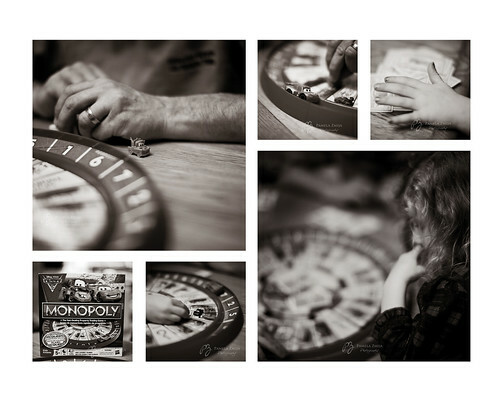 This past weekend we had game nights with the kids, the littlest game on Friday and the oldest game on Saturday, they loved it. It was so, I dont even know how to describe it. 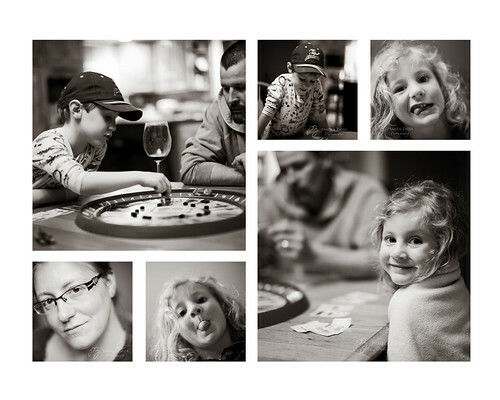 We have obviously done alot as a family but with our kids at the ages they are we have never really had a “game night” where all 4 of us sit down and play and entire game start to end – let alone two nights in a row. It was amazing, these little people we have been living with and raising have SUCH amazing personalities, character, smarts, love, appreciation, fun – they are SO much fun and hilarious. We obviously dont have to have “game night” to laugh, these kids make us laugh SO much its awesome the things that come out of their mouths. Even when they know they are hitting our last nerve they look up and say, I love you… yes we turn to mush. 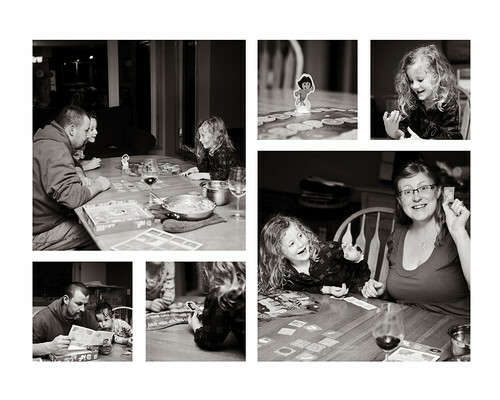 Some photo love of our game nights! We had a blast! Its these little moments that I will always look back and smile seeing these photos and remember the fun we had, how much we laughed and the complete sillyness! 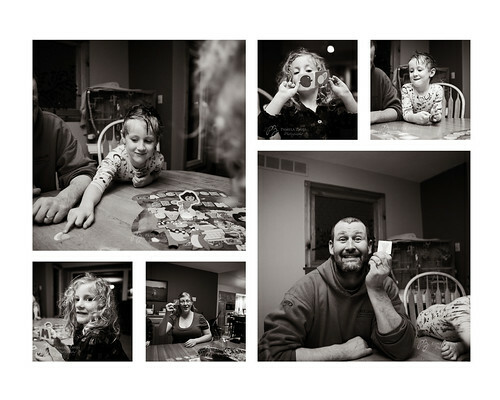 Capture your own family fun moments… because Life… it happens… and quick!